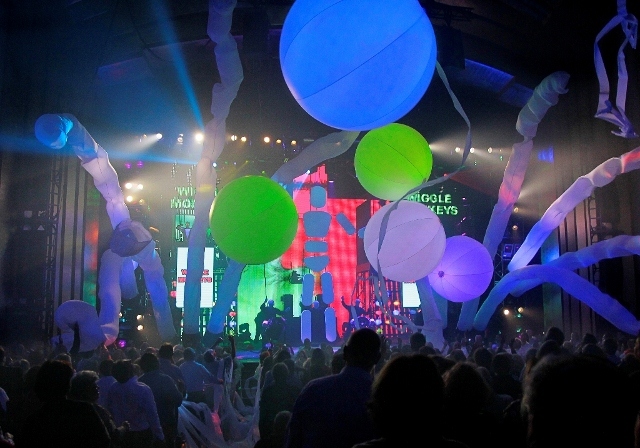 ORLANDO, Florida -- For Brevard County residents who have already seen Universal Orlando’s Blue Man Group original show, a new show debuted on February 24th – complete with a new show environment, new music, new technology and new experiences. New sections include Blue Men interacting with “GiPads” (think Gigantic iPads), a comedic and perceptive look at contemporary modes of communication; and a pulsating new finale featuring an original Blue Man Group music score that will have guests jumping to their feet. “The heart of our show is, and always has been, the Blue Man, and his inquisitive, wide-eyed take on the world,” said Chris Wink, who co-founded Blue Man Group with Phil Stanton and Matt Goldman. 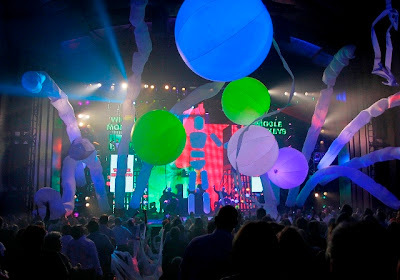 “Our team of artists at Blue Man Productions has created fun, even astounding new visual aspects of the show, and our music team has given us a great new sound. We are really excited to incorporate these elements into the show at Universal Orlando Resort"